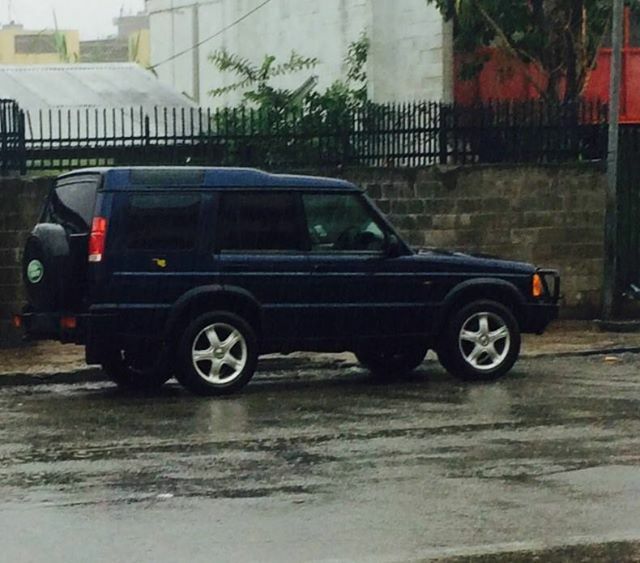 Selling this Mitsubishi Pajero Sports in perfect running condition mileage in the pic at 110,000km no faults registered . ​selling Price at K55,000 negotiable. This ​3 bedroom unit is for rent at Jabiru drive Gordons, Port Moresby, NCD. The unit is fFully furnished. Close to basic amenities. Retal Price K1000 per week negotiable. ​This 6 bedroom house is for rent in Port Moresby. .fully furnished with white and brown goods. .Close to bus stop,market,shopping centre. 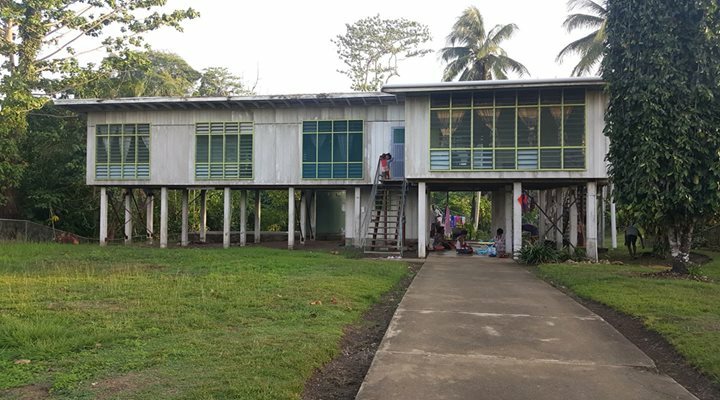 This 3 bedroom house is available for rent in Wewak. This Toyota Hilux,, model : LN 166 is only sale. Single owner and ready to transfer ownership to any interested buyers. ​This HP ProBook 4540s Business Notebook(used) is sale. 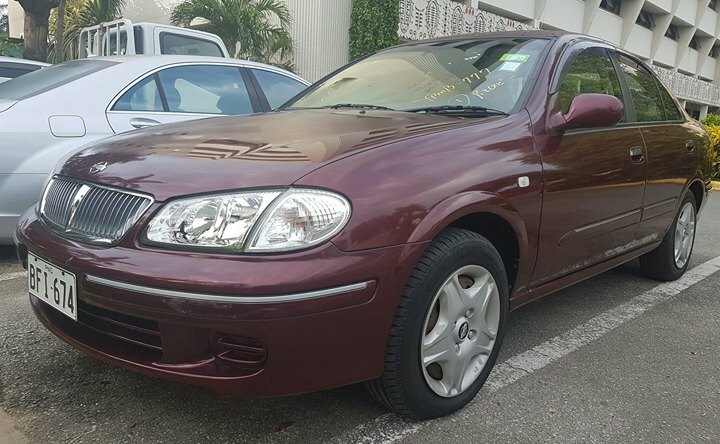 Very Good cosmetic condition, No faults/Issues. Comes with charger and full programs installed & ready to use. We are selling Polo Shirts in bulk in Port Moresby. Minimum order 20 pieces and maximum order 500 pieces. To put an order, contact seller on the following contacts. 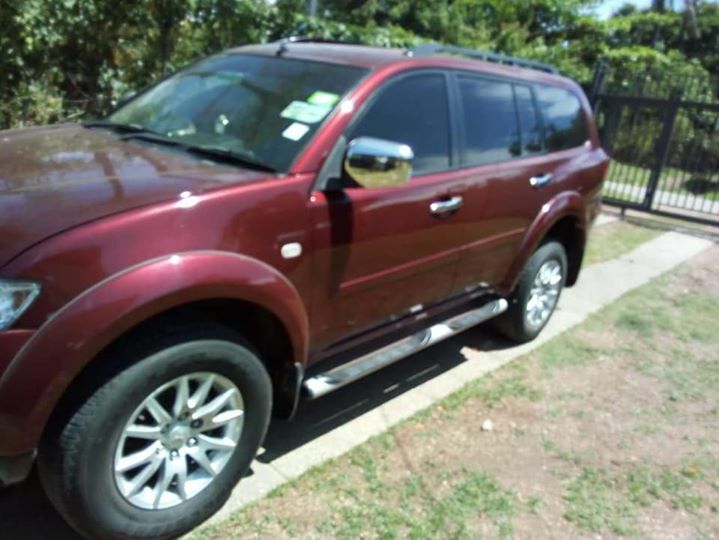 ​There is a Toyota Lancruiser 79 Seeis for sale in Port Moresby. The Mileage 200km and is only used in Port Moresby. This vehicle is in its prime condition. ​No mechanical faults whatsoever. Price negotiable to the nearest.